Whether you just need help loading and unloading your personal, or rented moving truck all the way to packing, moving, and unpacking everything for you. We handle all the details of corporate relocation, providing a quality experience for transferring employees. Fill out the estimate form and a respresentative will get in contact with you as soon as possible. A Mother’s Touch Movers is proud to be a licensed, bonded and insured moving company offering skilled movers to the Melbourne, Palm Bay and Brevard County area. 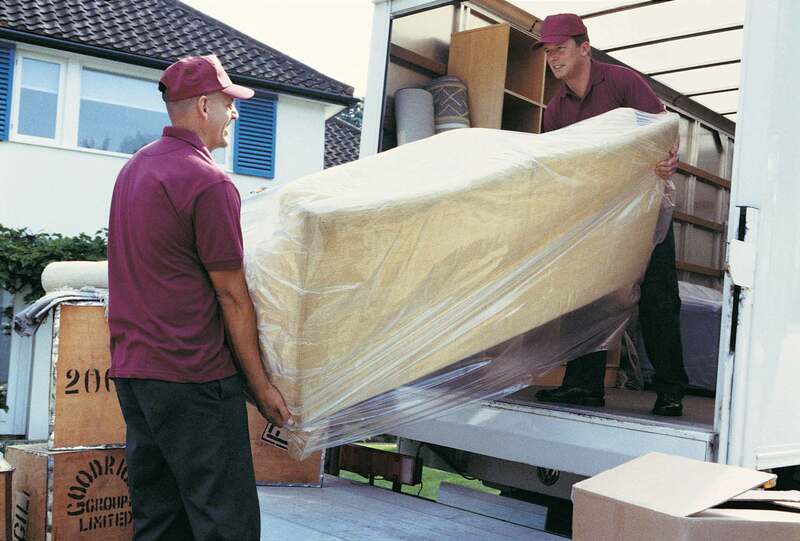 We offer free estimates on all our moving services. A Mother’s Touch Movers also provides full and partial packing and unpacking services to the Space Coast. Our 30 years of experience in the moving industry has taught us that nothing is more important than customer satisfaction, and we’ll give our best effort to ensure that you come away pleased following your move. Whether you need local or long-distance moving, full or partial packing or boxes and packing materials, our movers in Melbourne, FL can help get the job done. We have all of the appropriate boxes and packing materials to ensure your belongings are safe and secure. Our Melbourne & Palm Bay, Florida area movers are committed to ensuring your complete satisfaction. We will complete any job, big or small, and our movers will always be punctual and professional. We serve both residential communities and commercial properties in the Palm Bay & Melbourne area. When searching for a moving company in Brevard County, it’s important to hire a company you trust. At A Mother’s Touch Movers, we bring the highest level of quality and professionalism to our moving services in Melbourne, FL. Whether you’re just moving your home or business down the block or across the state, you can count on us to alleviate the stressful burden that goes along with moving, allowing you to sit back and relax. From packing to shipping to storage, we pledge to handle your belongings with care. No job is too big or too small, and whether you’re a local family or a large company in need of our services, we pledge to give you our complete attention as we work to help you relocate.